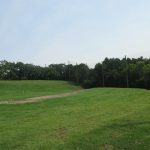 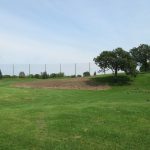 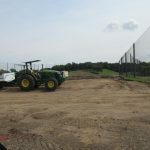 For this project, we traveled to Inver Grove Heights, MN to assist in their massive renovations to its driving range and bunkers. 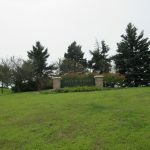 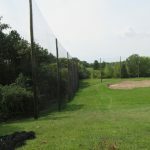 We installed Wood Poles & Golf Barrier Netting. 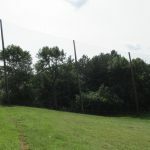 at 2,300’L x 50’H. 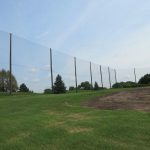 Golf Range Netting only uses the best materials Made in the U.S.A. to fabricate your Golf Course Netting. 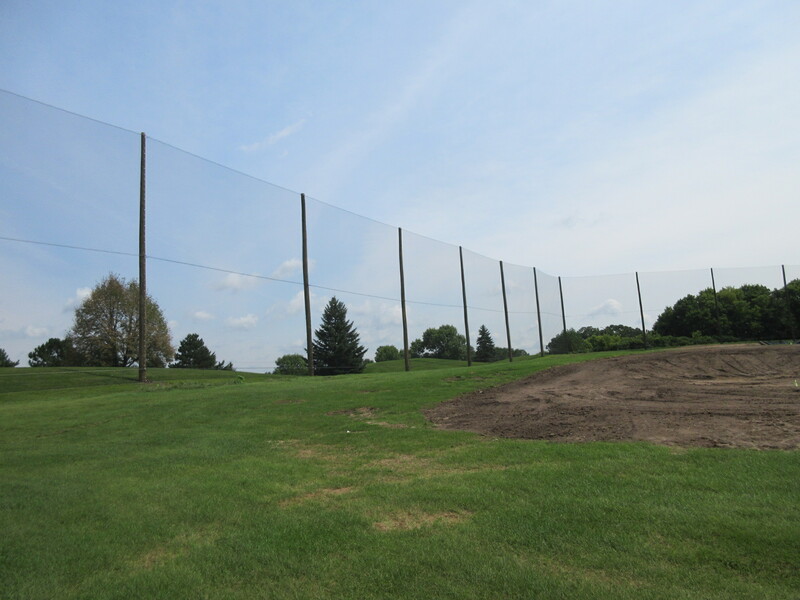 Our staff has years of industry experience installing golf course netting at courses worldwide. 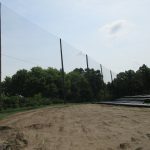 Our high quality products combined with our expert engineering and installations will give you a netting structure to outlast all others. 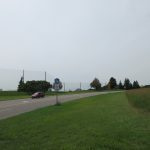 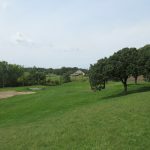 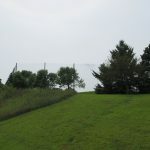 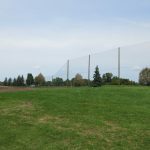 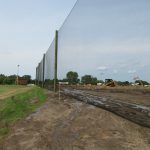 Golf course nets are a big investment and you’re going to want to be sure that your netting installation will withstand the elements and time.